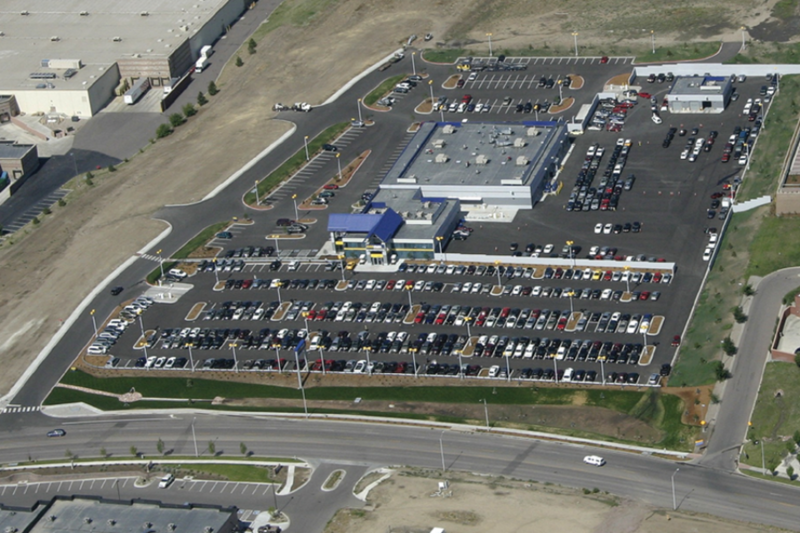 CenterPoint leads project teams of civil engineers, architects, landscape architects, environmental and geotechnical consultants to coordinate the feasibility, entitlement, permitting and civil engineering services for CarMax Auto Superstores nationwide. 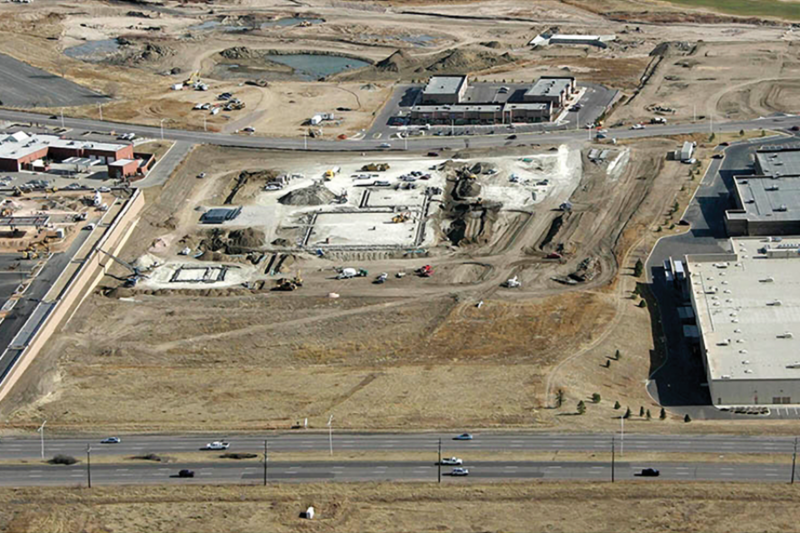 As a trusted partner, CenterPoint presents at public meetings and has experience in getting approvals in over 80 jurisdictions. We offer a single point of contact for CarMax real estate managers which allows us to move more efficiently through the process. 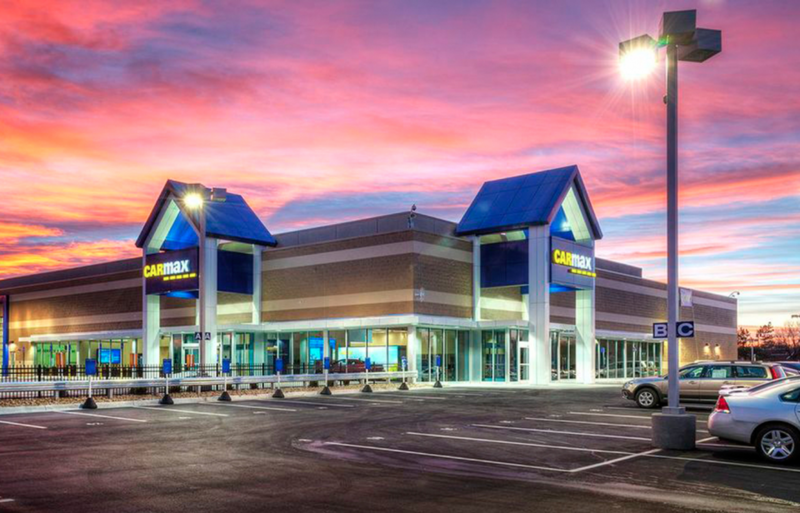 CenterPoint provides viable solutions that helps CarMax make informed decisions quickly while minimizing cost over-runs, redesign and construction change orders that ultimately get projects to the market faster. 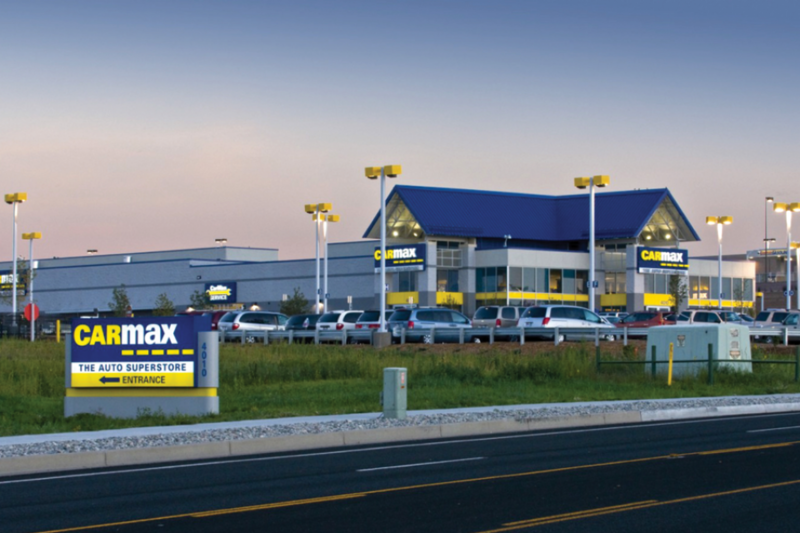 Acting as an extension of CarMax’s development staff allows their internal real estate managers to focus on generating new deals.